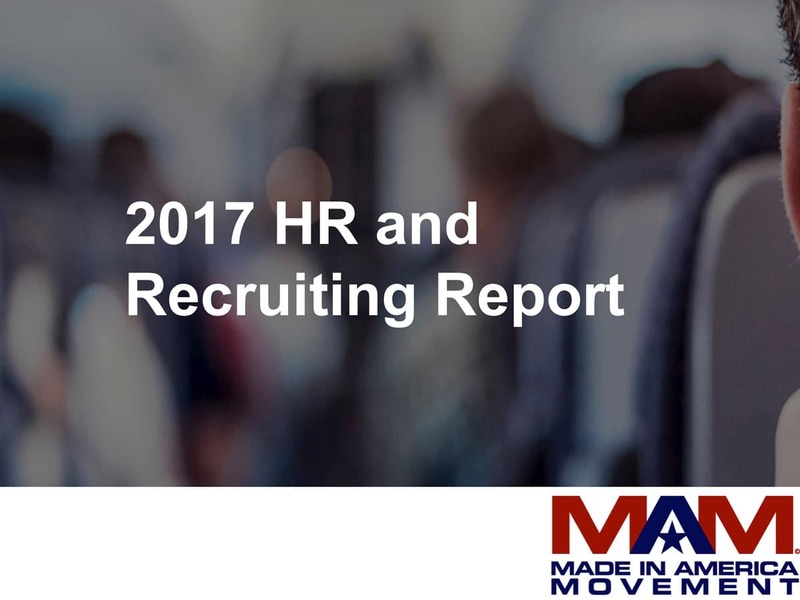 The Made in America Movement reached out to 25,000+ HR professionals and 17,000+ executives for our 2017 HR and Recruiting Survey. Thank you to all recruiters, HR professionals and executives that participated in our 2017 survey. We could not provide such an incredible resource without your continued support. MAM created this year’s survey to find out how much productivity and financial waste was occurring due to traditional interviewing processes. The 2017 report dives deeply into the questions and facts organizations need to ask to hire the best efficiently. If you participated in the survey, you should receive an email with the report summary at no charge. 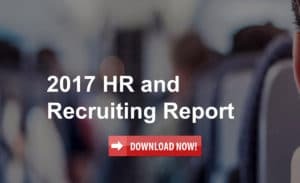 If you are just finding out about the report, please click here to download the 2017 HR and Recruiting Report summary. Thank you to our partner TopPick, the New Digital Interview Kit, for supporting the 2017 survey. 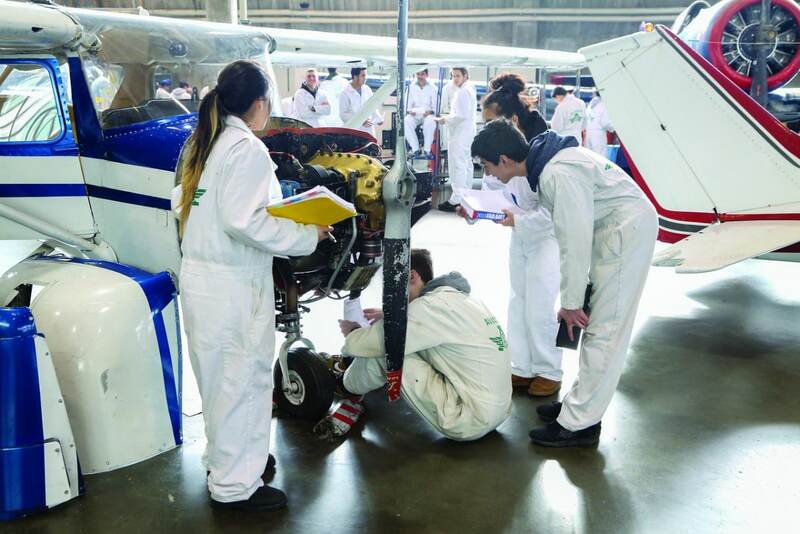 This year’s effort was a huge undertaking for the MAM team. 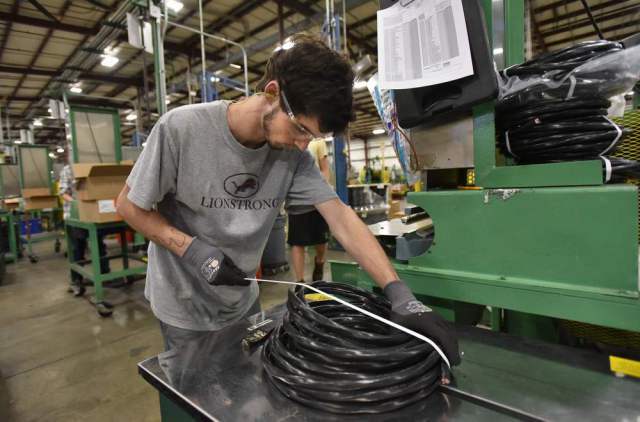 We reached out to more than 42,000 professionals at thousands of companies across America. 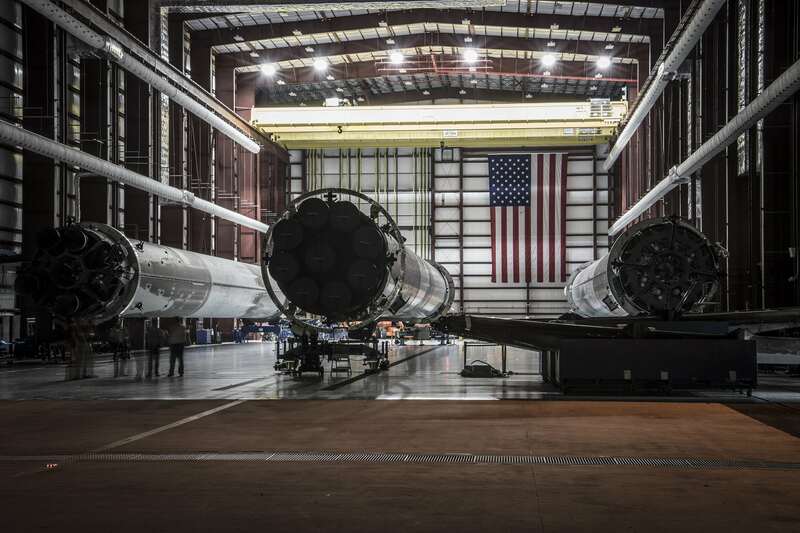 These companies included high-growth 30 person teams to companies with 2,000+ employees from industries including B2B Services, B2B SAAS, hospitality, consulting and more. 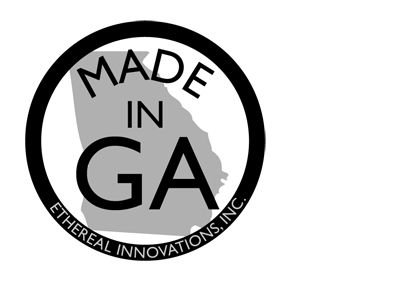 It’s great to see the next generation of technology not supporting MAM but also being built in Atlanta. 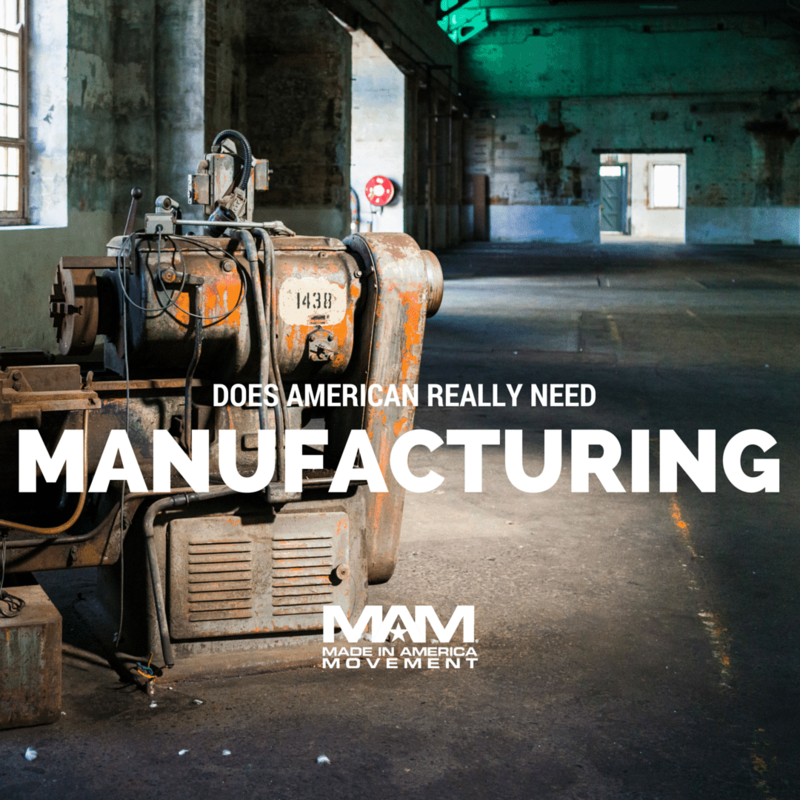 https://www.themadeinamericamovement.com/wp-content/uploads/2016/04/03-31-16-Does-American-really-need-mfg-cover.png 1080 1080 The Made in America Movement Team https://www.themadeinamericamovement.com/wp-content/uploads/2017/08/Made-in-America-Movement-Logo_340x156.png The Made in America Movement Team2016-04-01 07:23:132016-03-31 10:44:46Does America Really Need Manufacturing? 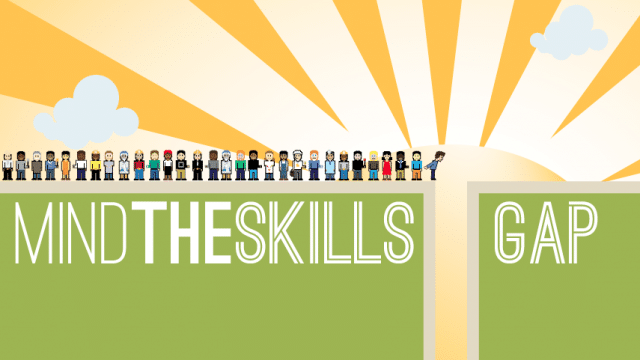 Skills Gap – the difference in the skills required on the job and the actual skills possessed by the employees.